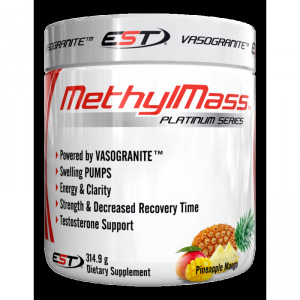 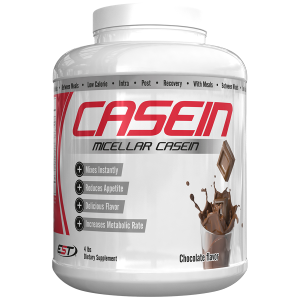 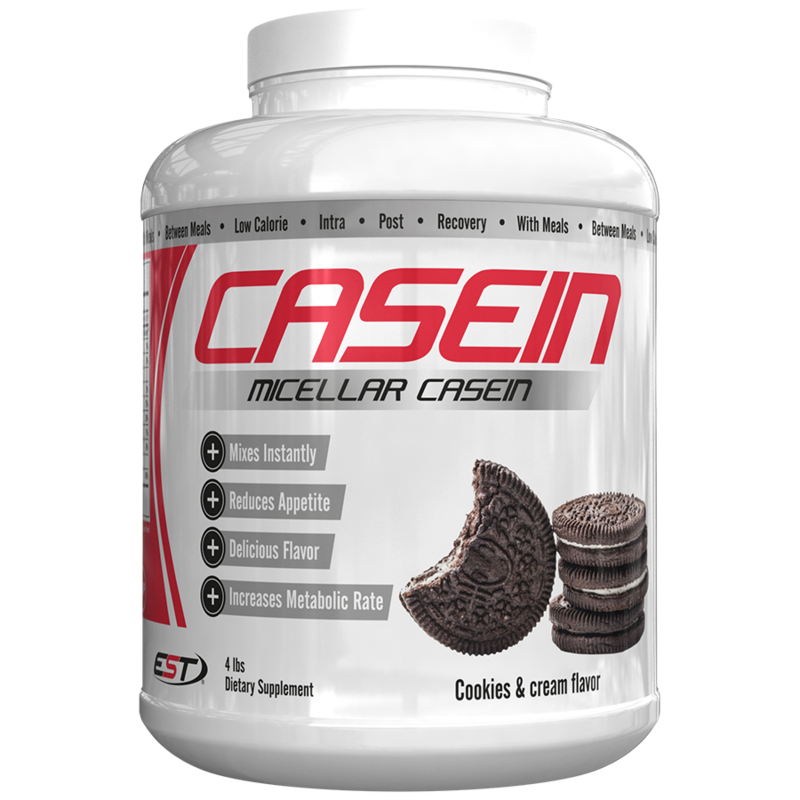 EST CASEIN is a mix of micellar casein and sodium caseinate. 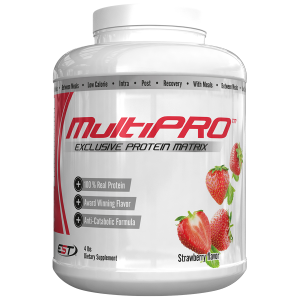 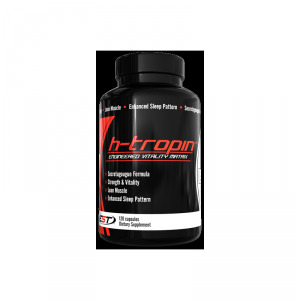 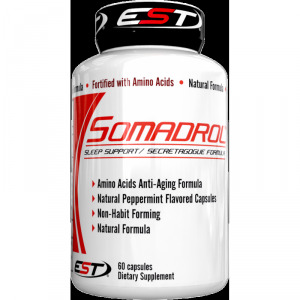 This formula delivers a protein that keeps every single biological property with an excellent amino acid profile including a high BCAA concentration. 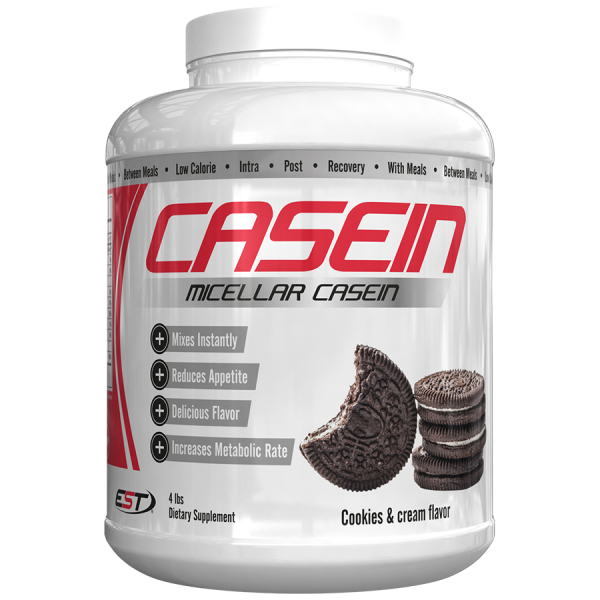 This mix of two caseins allows for a slower digestion which in turn allows for a better muscular metabolism. 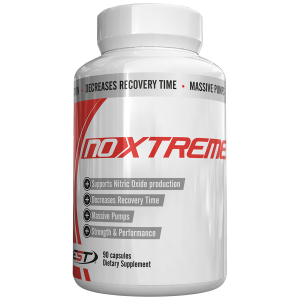 Controlled regular use increases your muscular potential. 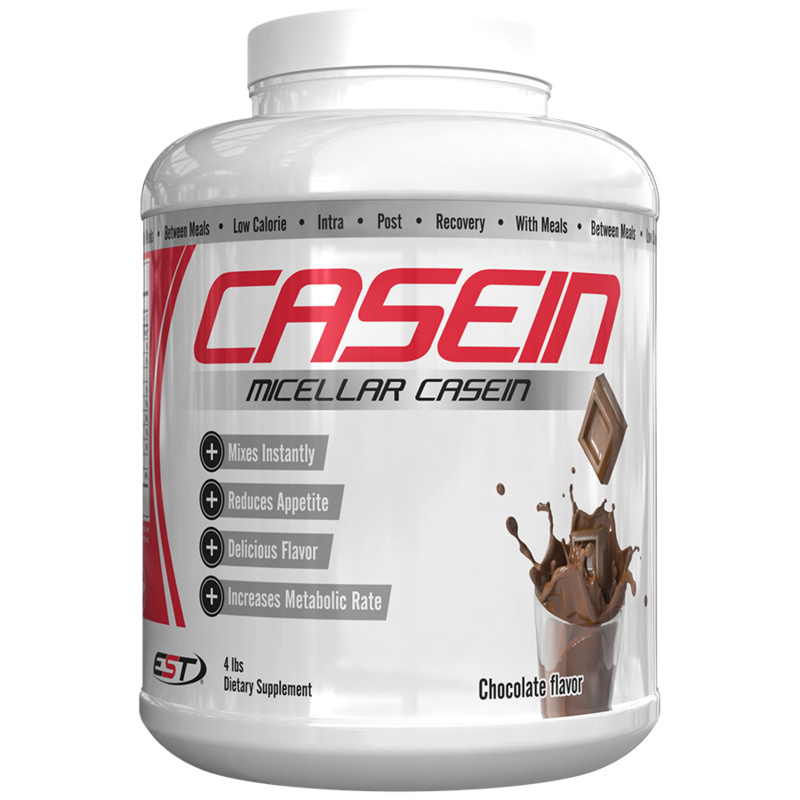 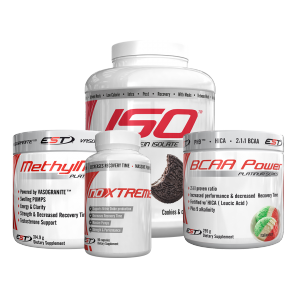 Combining daily use of EST Casein with an intense workout will help you increase your lean muscle mass.